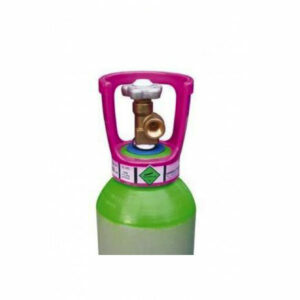 This gas is commonly and traditionally used in the brewing and food processing industries. We keep large stocks of cylinders in our Brodick depot available for next day delivery. Albion Gas are the only suppliers of large co2 cylinders on the island.